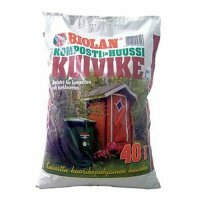 For all-year composting of household and garden waste. The Biolan garden composter has been designed for large private or even public garden usage. This all year round usage composter represents the most advanced technique for the treatment of garden waste. 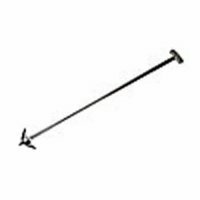 Its capacity is adequate for a large family garden or public garden. The extremely compact and hard wearing structure that will maintain the composting process even during winter months! 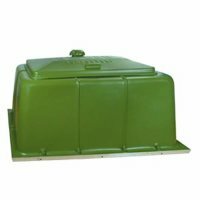 The lid of the composter has been designed so that the condensed humidity and the nutrients return to the compost, maintaining the optimum moisture content for composting.